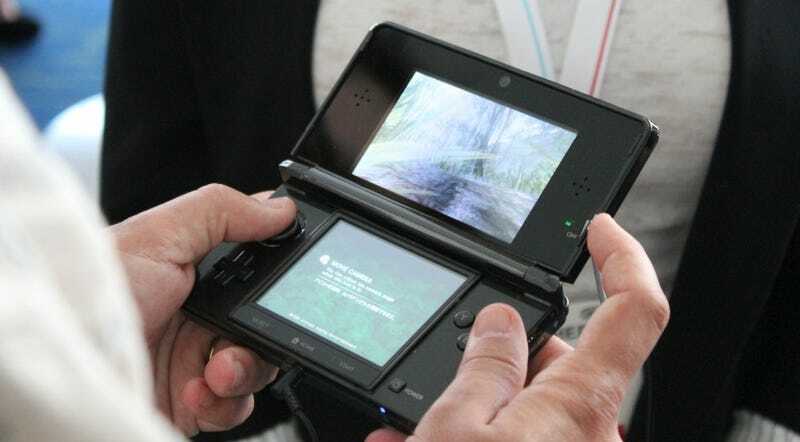 In Japan, the Nintendo 3DS will cost ¥25,000. That might be high considering how Nintendo has priced its portables in the past. The company explains why. When asked why the portable was going to cost ¥25,000, Satoru Iwata explained the decision was based off things like the response when the actual portable got when it was shown this past June at the E3 gaming expo. When Sony launched the PSPgo in 2009, the company said it cost US$249, because "there was a certain premium that is associated with it". The PSPgo Is Expensive Because, Well, "There Is A Certain Premium"
If Nintendo thinks it can charge ¥25,000 for a portable and people will buy the 3DS, it will!